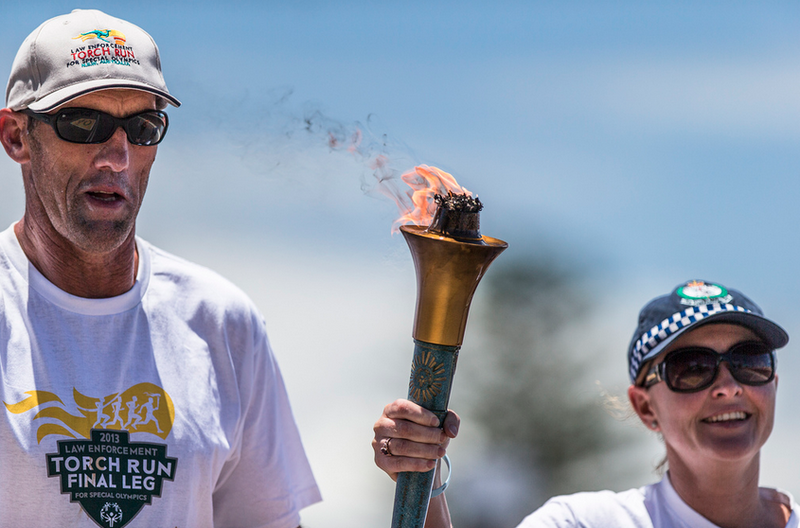 Photo courtesy of Illinois Special Olympics. Visit http://www.soill.org/ and make a donation! 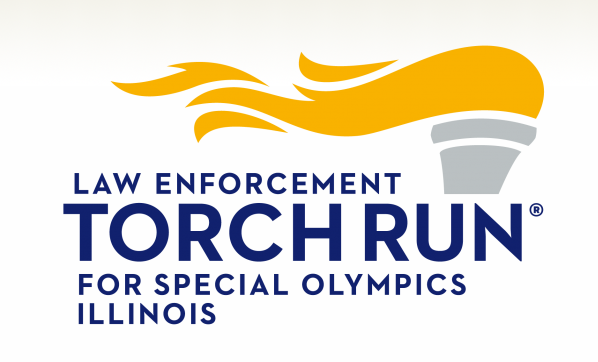 A pair of pants and some running shoes is probably a good idea, but all you really need to participate in Saturday’s Torch Run to benefit Illinois Special Olympics is this year’s Torch Run T-shirt. Batavia Sgt. Shawn Mazza is calling all runners to the free event held annually by law enforcers throughout Kane County. Registration for this year’s event begins at 8:30 a.m. at the Peg Bond Center, directly across from the front of the Batavia Police Department, 100 N. Island Center. The run will begin at 9 a.m. The cost of the shirt is $15. A lunch will be provided after the event, which runs each year in conjunction with the “Cop on Top” campaign, which also raises money for Illinois Special Olympics. The run is about 5.3 miles and goes from the Batavia Police Department, down Route 31 to the Geneva Police Department on First Street, then back again to Batavia. Click the link to donate to Illinois Special Olympics. For questions, contact Mazza at smazza@cityofbatavia.net or Sue Deuchler at deuchlersusan@co.kane.il.us.